It has been a year since he became inactive in the world of music. Now, the electro-pop singer Rez Toledo a.k.a. 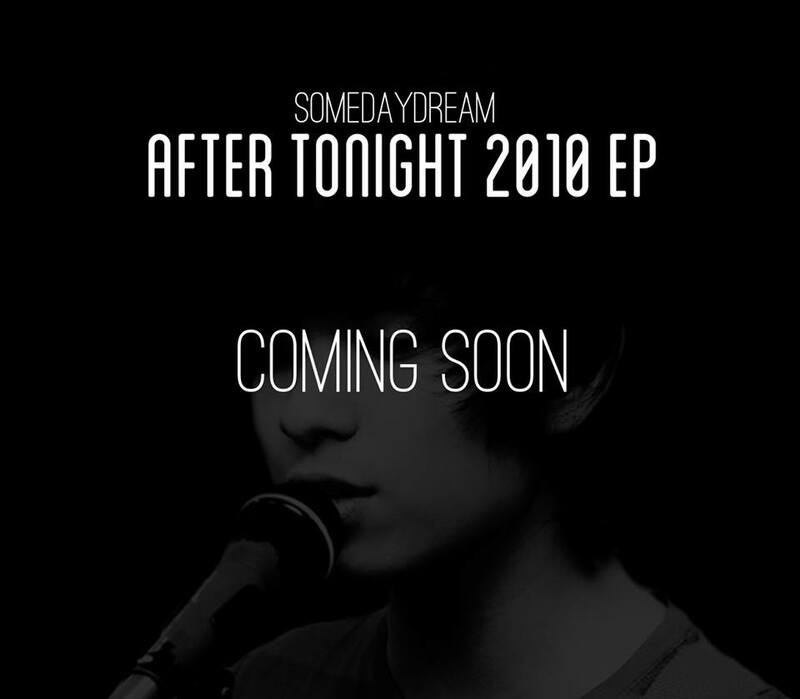 “Somedaydream” is back with “After Tonight 2010 EP”. After the success of his single “Forever Young”, his lead role for the musical version of “Peter Pan” and his undeniable popularity in Indonesia, Sam Concepcion is now back with new music! 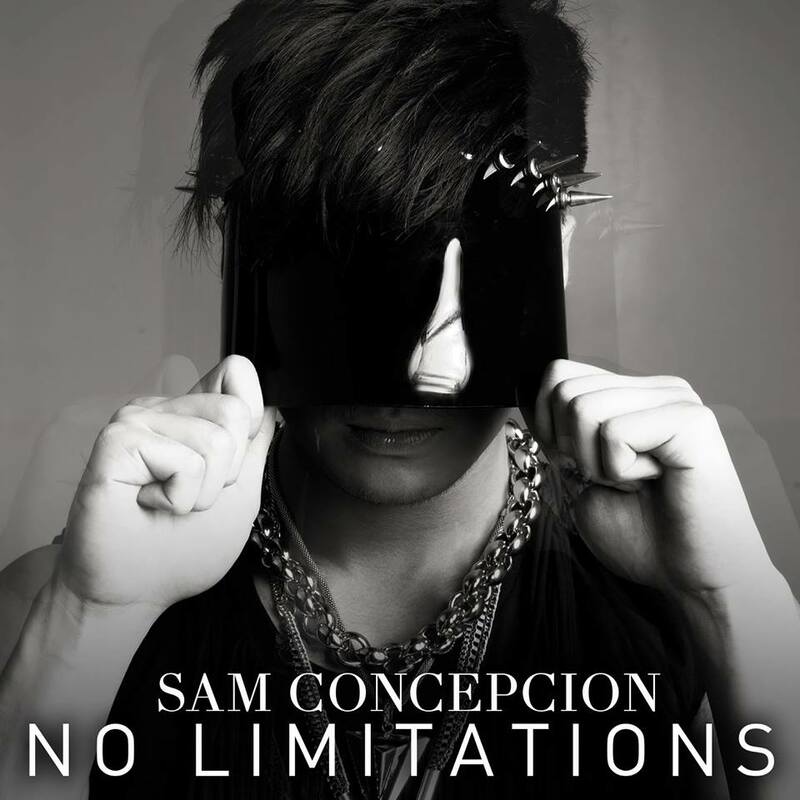 The 20-year-old singer/actor has finally released his new single called “No Limitations”. Okay so I got a tweet from @ChariceAlliance and asked me to post this long message on my Blog. But before I saw the tweet and read the message, I read Ricky Lo’s new write-up first on Philstar.com. and guess what? He’s back with some NSFW to read column again (as usual). 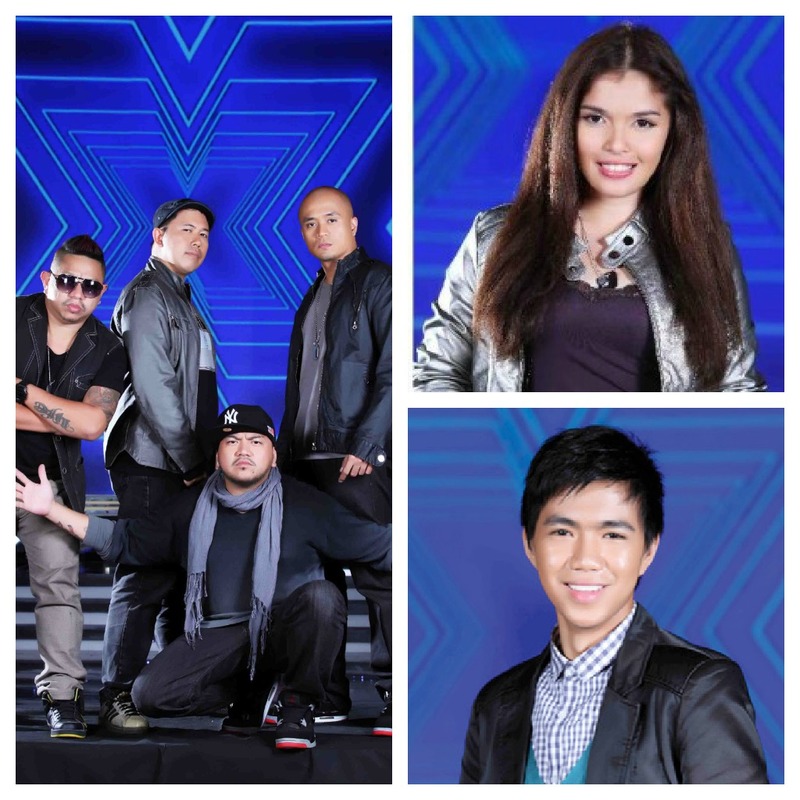 I read it because I’m curious and it’s a Charice-related write-up. So he’s using his power as a columnist to express his feelings towards Charice’s manager’s tweets about the Filipino’s heart-warming welcome to Fil-Mexican singer “Jessica Sanchez”. And also criticizing Charice’s Filipino-ness. It’s just WOW.. I just think it’s unprofessional. A sign of immaturity. If you haven’t read his NSFW column, click here.